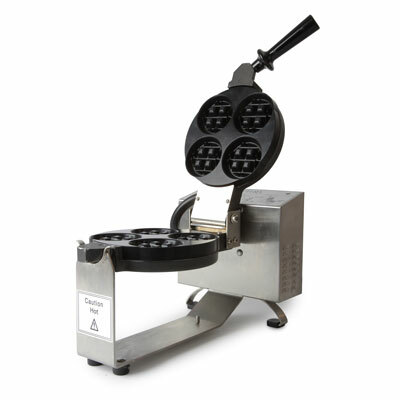 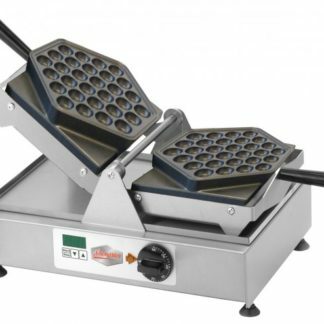 The Rotational Wafflet Waffle Making system is a tried and tested method of baking great Wafflet Waffles every time. 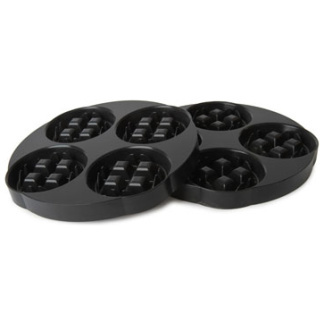 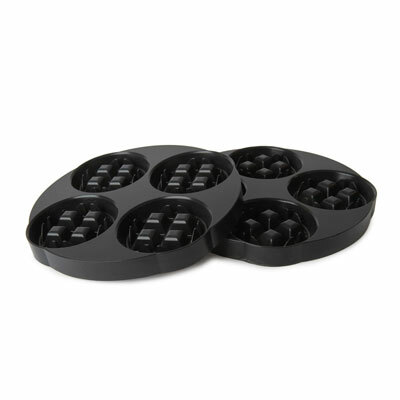 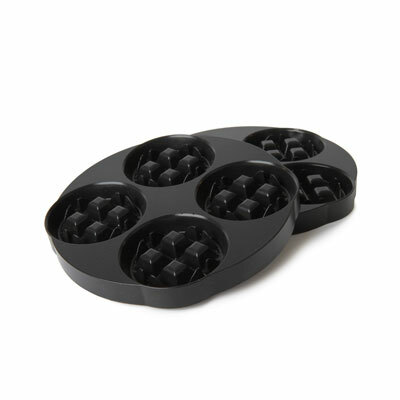 The Rotational Wafflet Waffle Making system is a tried and tested method of baking great Waffles every time. With it’s Automatic Timer & Thermostat with Audible Alarm, which tells you when your Wafflet Waffle is baked, it is easy to use and requires no training. 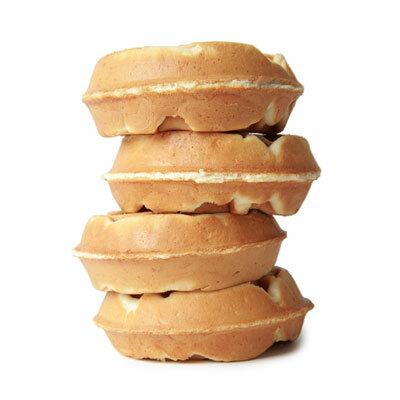 Simply pour in to the baker, close, flip and the baker will beep when the Wafflet Waffle is ready. 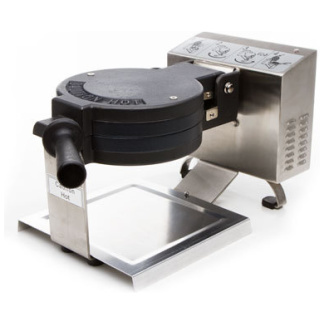 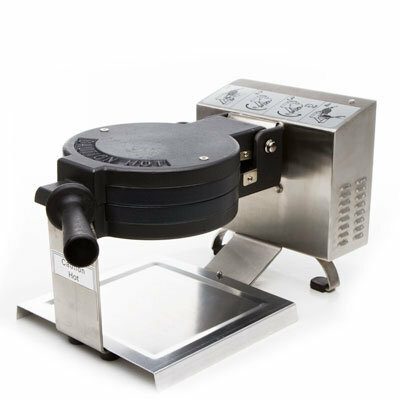 The 180 degree left/right turning of the baking plates allows for optimal distribution of the dough. 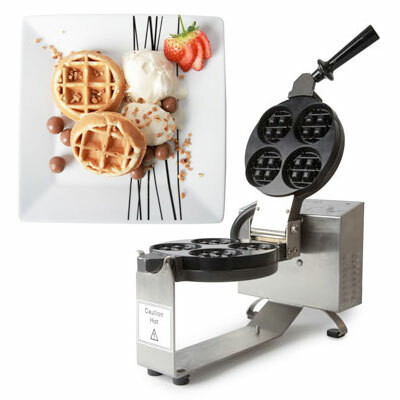 The Sephra Wafflet Waffle Maker features easy to use coated plates, so the Wafflet Waffles won’t stick to the surface and can be easily removed once baked. 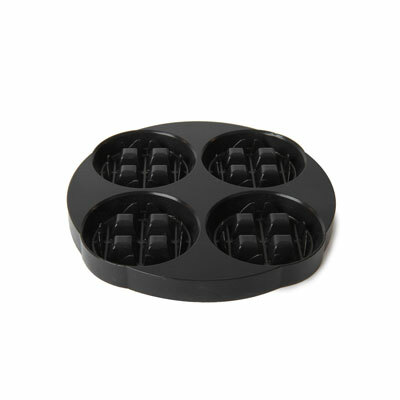 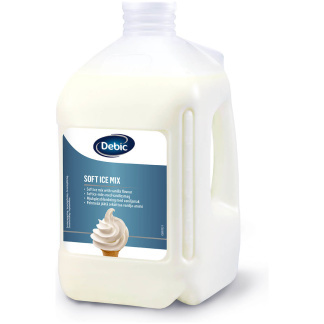 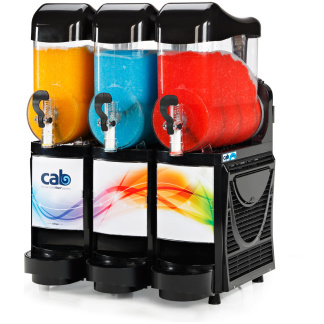 Suitable for use in waffle kiosks, dessert lounges, restaurants and cafes etc.